Formall Inc. is a woman owned company located in the West Fargo, Prairie Supply inc. headquarters, but is a separate company specializing in custom, engineered forming, shoring and scaffolding rental, Formall provides the service and knowledge needed for even the most complicated of concrete forming jobs. With full time engineers and draftsman on hand, packages are organized complete with detailed shop drawings. ​Experienced staff can recommend the right system for the job. Whether it be large gang forming systems from NOE, or versatile hand set steel ply systems from Ellis, Prairie Supply and FORMALL have the right form for you. 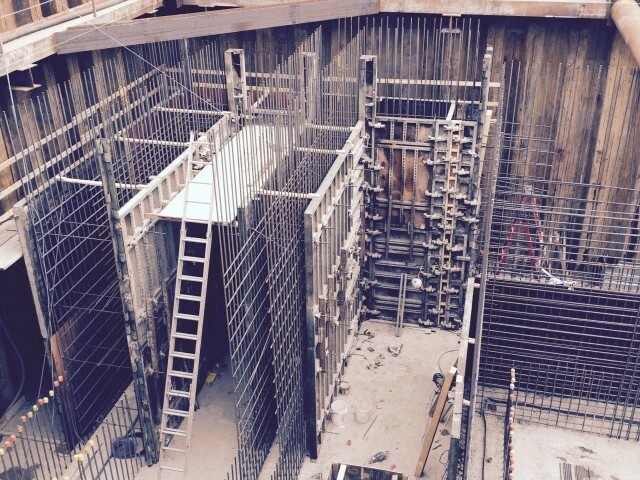 In addition to the extensive forming inventory Formall also provides scaffolding, shoring and other bracing solutions for a variety of construction situations. The innovative and versatile QES (Quick Erect System) Scaffolding allows for safe, secure and quick scaffolding for any layout. The modular system utilizes built in pins for intuitive erection. ​All forming and shoring packages come complete with engineered CAD designed shop drawings, making for stress free and precise installation. Engineering stamps are available when required. 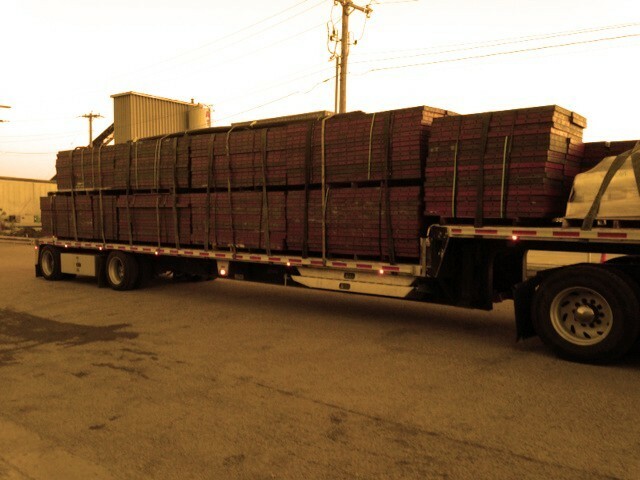 Freight to jobsite is available by our fleet of drivers and trucks, experienced in jobsite delivery. Additionally, trained professionals are available for site visits to ensure your Formall rental is meeting all expectations and ready for concrete.